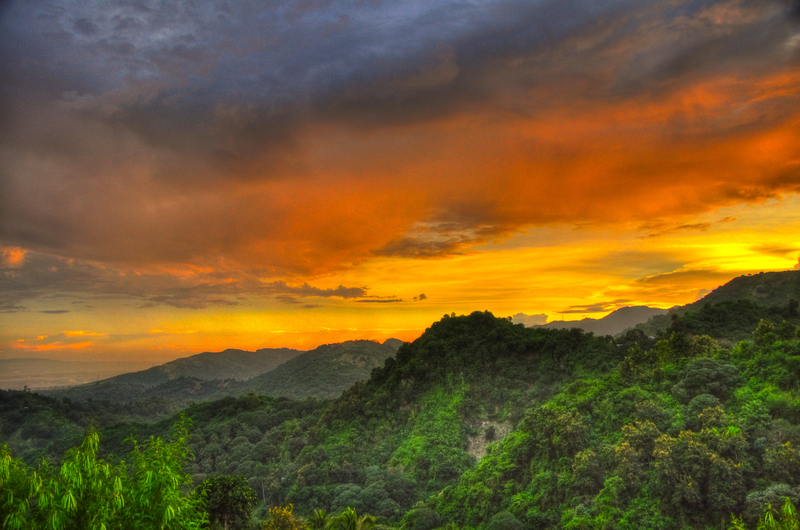 Cebu is a Island in Philippines, Asia. 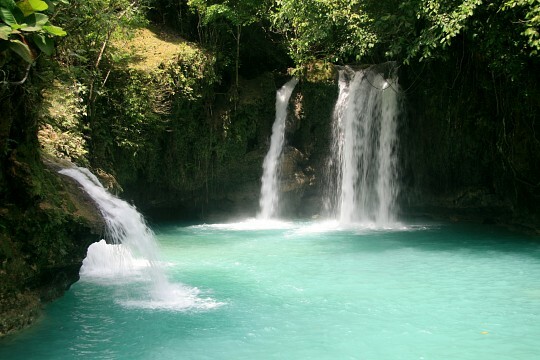 See other Islands in Philippines. There is currently no additional information available regarding Cebu. Do you see any omissions, errors or want to add information to this page? Sign up. 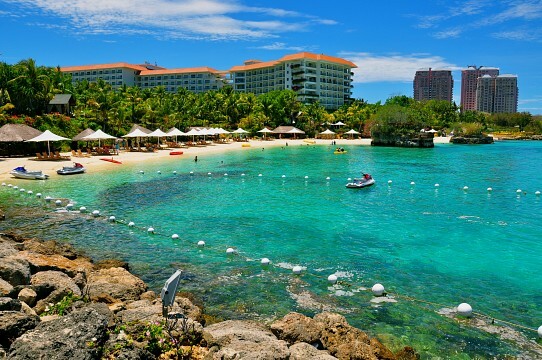 Jpark Island Resort is a 5-star waterpark, beach and garden resort located in Mactan Island, Cebu, Philippines. Shangril-La's Mactan Resort and Spa is a premier deluxe garden resort located in the island of Mactan. 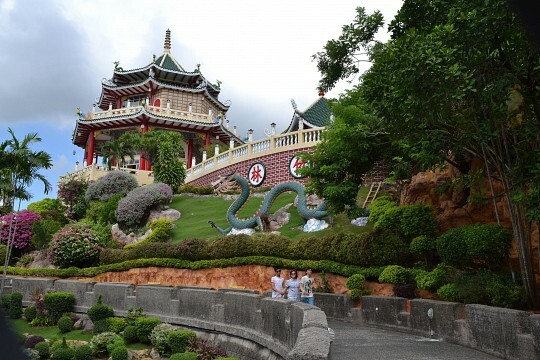 Cebu Taoist Temple is a famous tourist attraction in Cebu City built in 1972 by the Chinese community residing in the city. Worshipers and non-worshipers can enter the temple and enjoy its serenity. The scenery of the temple is divine as it offers a great view of the modern and crowded city outside its walls. 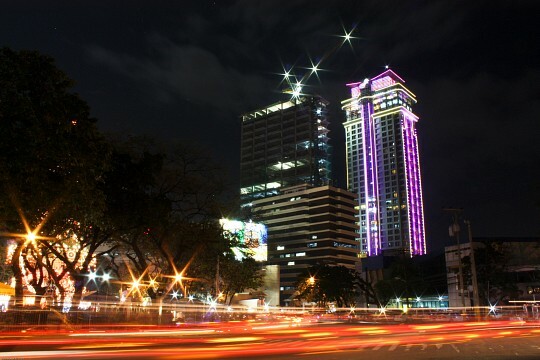 Crown Regency Hotel and Towers is a 40-storey hotel tower (recognized as the tallest tower in Cebu City) with over 389 elegantly designed and well-maintained guest rooms. 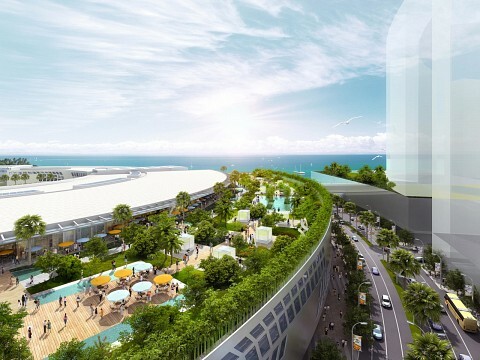 SM City Cebu is the second largest mall in Cebu City. 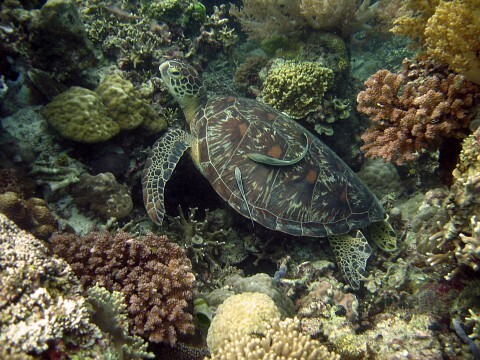 Moalboal is a municipality in the province of Cebu mostly known for having spectacular reefs and wonderful fish sanctuaries. 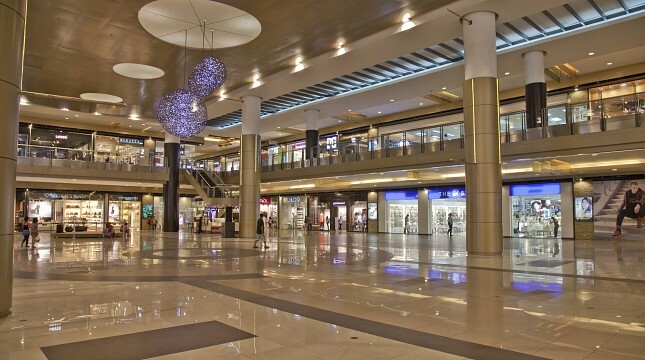 Ayala Center Cebu is one of the largest shopping centers in Cebu. 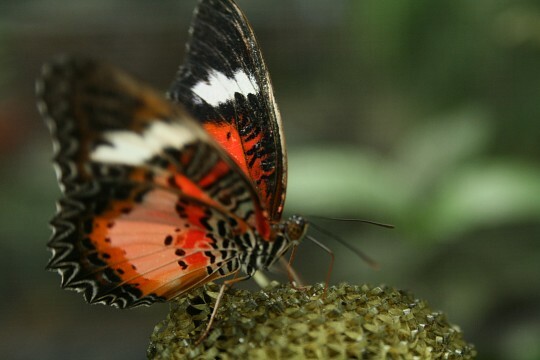 One of the must-see attractions in Cebu City is the Jumalon Butterfly Sanctuary. The island of Mactan is the Philippines most densely populated island and is located just a few kilometers from Cebu City, across the w=Mactan Channel. 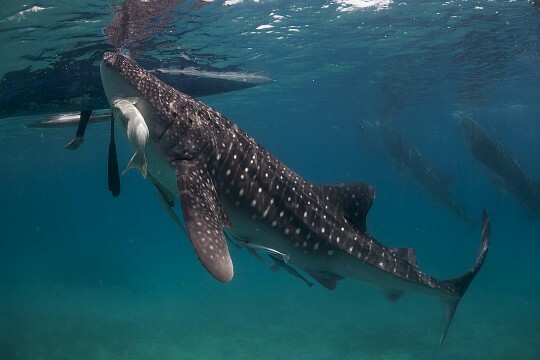 Mactan Island is popular for being a major tourist destination in the Philippines due to its great diving spots, beautiful white sand beaches, and a diverse collection of corals and aquatic wildlife. 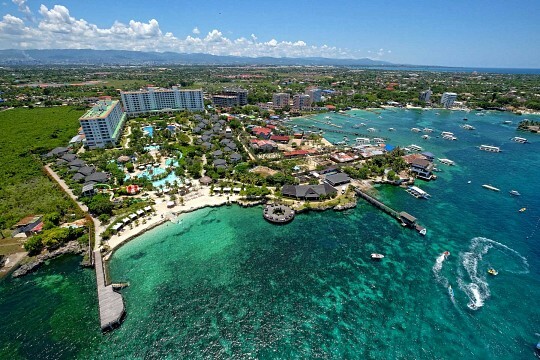 Mactan Island is also the primary gateway to Cebu City. All flights going in and out of Cebu City are catered at the Mactan-Cebu International Airport, which is situated on the island. left=6192Cebu City is the capital of Cebu province in the Visayas region of the Philippines. 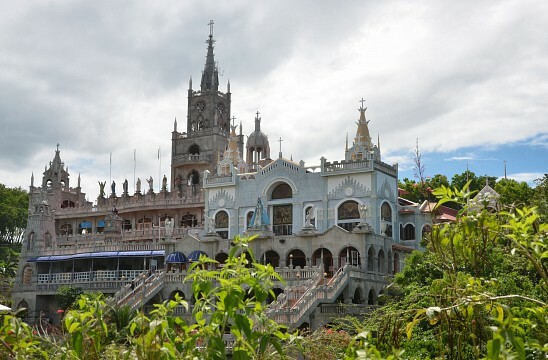 Being one of the pioneer cities in the Philippines, Cebu City is rich with Spanish culture and historical landmarks. Metro Cebu is now a densely populated city with an estimated population of over two million residents. Simala-Lindogon Church Sibonga is a church in Cebu.